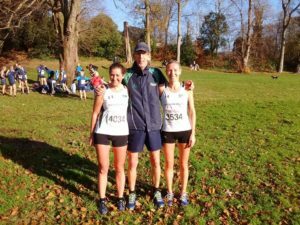 Three of the club’s athletes were selected to represent Northern Ireland at the annual international masters cross country, this year at Swansea’s Singleton Park. 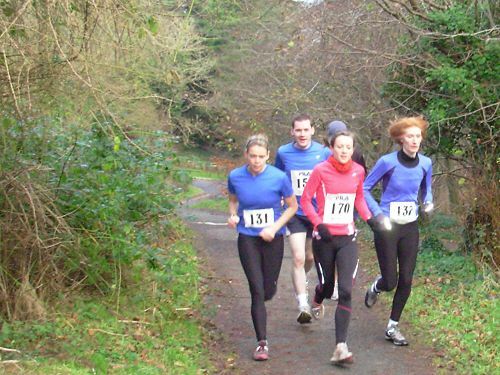 On what was a tough course which was also described as a true test of cross country all of our runners ran in the same race, the women and MO65. 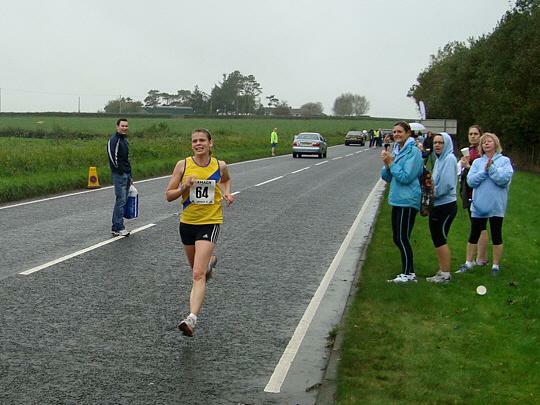 Jodi Smith, who is no stranger to this event, finished 13th O35 and was the 2nd placed NI runner home. 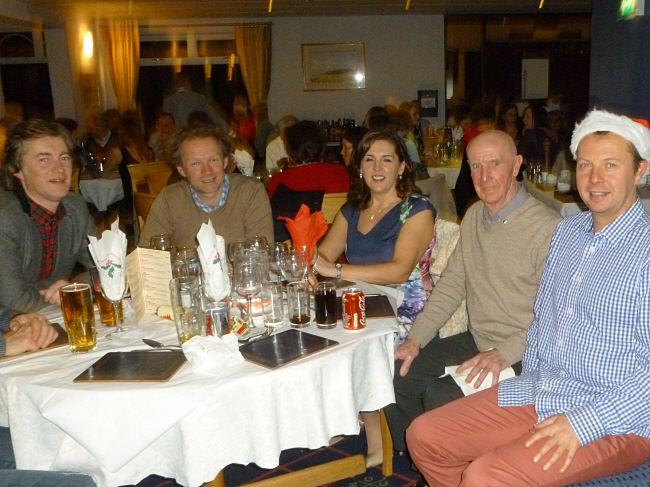 Helen Byers on the other hand is a relative novice at this and returned in a creditable 19th O40 spot and was 4th NI runner to finish. 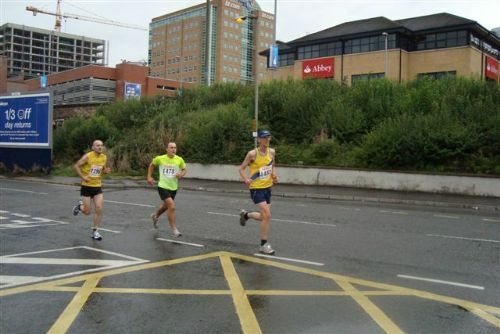 Terry Eakin made it home in 10th place in the hotly contested M65 band, only a matter of seconds behind the leading NI runner, finishing 2nd counter for his country.